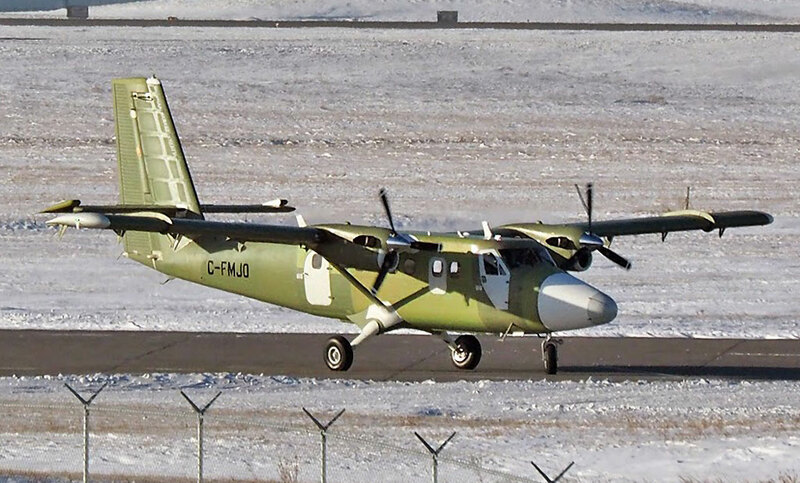 C-FMJO (6) at Calgary - CYYC, Alberta. 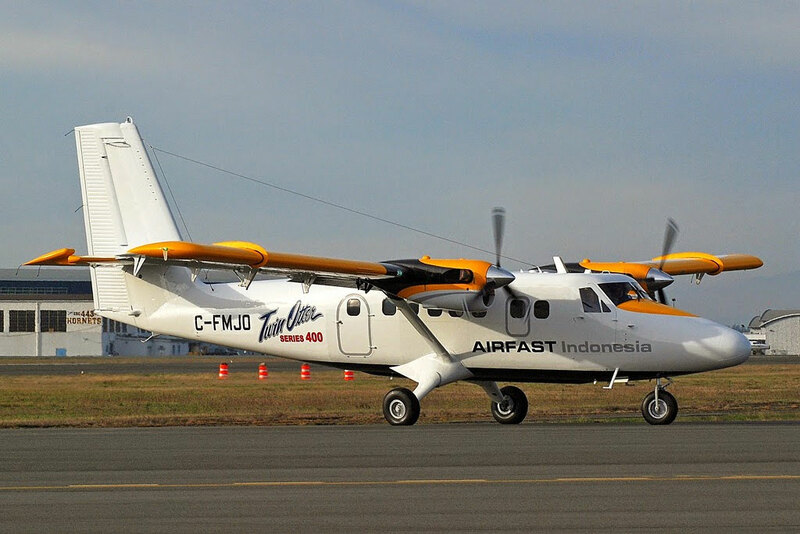 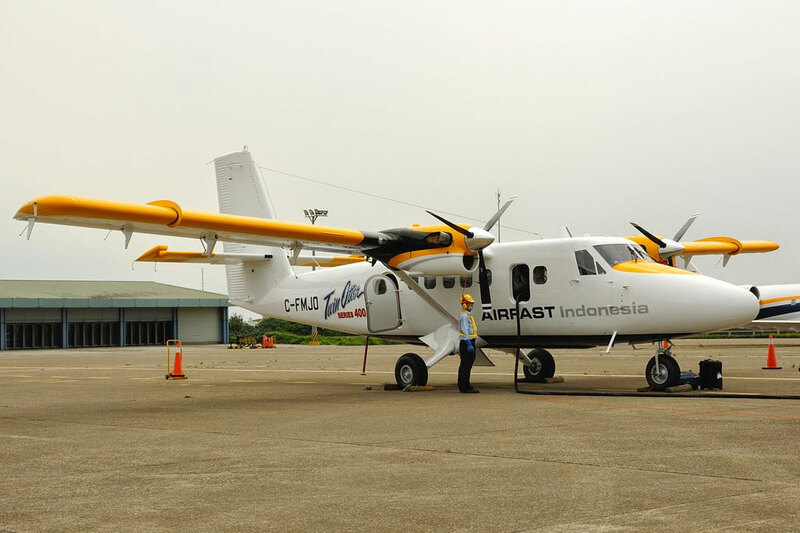 C-FMJO in AIRFAST Indonesia livery now, at Victoria. 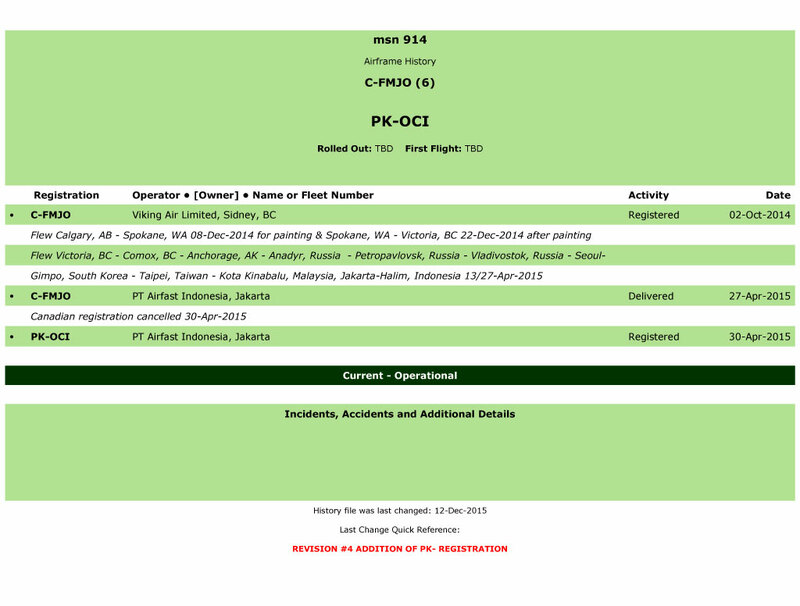 C-FMJO on delivery, at Taipei - RCTP, Taiwan.